WINTERSUN - Exclusive album stream! 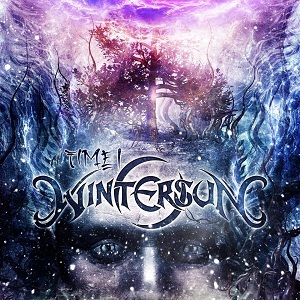 The fans have had to wait for 8 years but on Monday (22nd) the new WINTERSUN Album "TIME I" will finally be released via Nuclear Blast! To shorten the wait, the band is currently streaming the whole album on their homepage and they have also revealed all lyrics to the songs. The band will also be headlining the HEIDENFEST tour 2012.